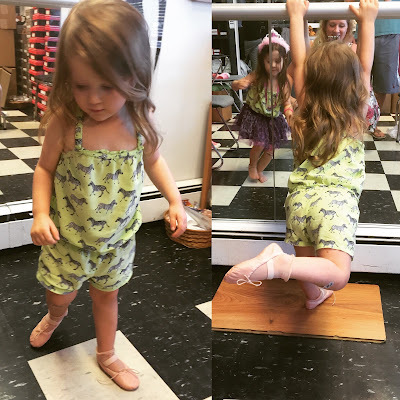 Lacie getting to go to dance class every single week last year was a big source of jealousy for Blakely. But now she is old enough to go too! Blakely will get to be in the class that Lacie completed last year, and she is so excited. It's a daily topic of conversation in our house! Dance starts the week of September 14th! Here's Blakely trying on her dance shoes! 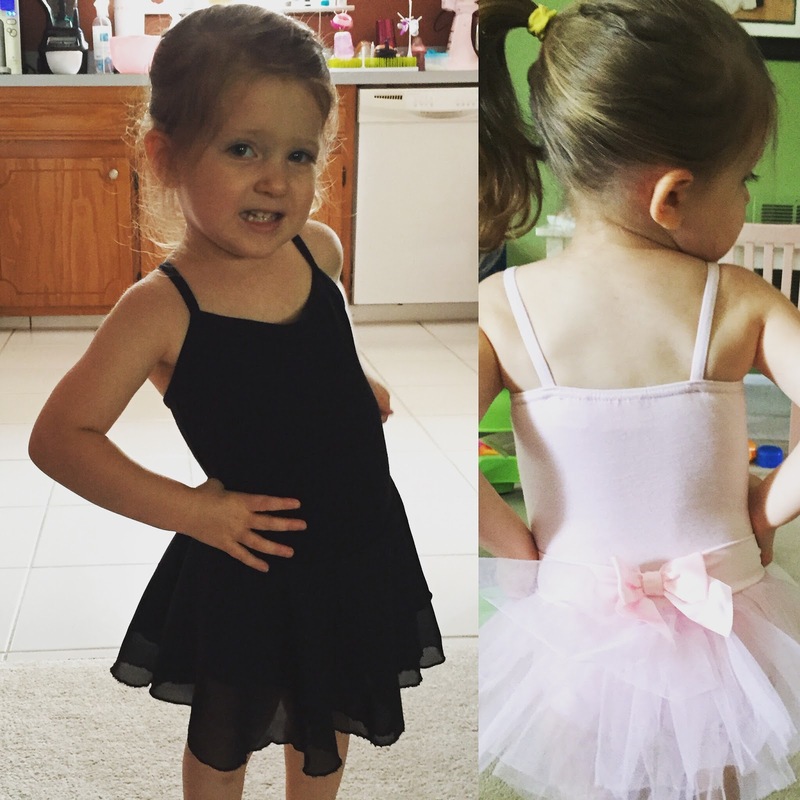 And trying on her Tutus! The pink and black tutus that Blakely is wearing above are the ones I bought Lacie last year for dance! She wore them every single week, all year long. Seriously, these things got thrown in the washer and sometimes the dryer constantly - and they held up beautifully! They also have a great stretch that allowed them to fit her throughout the year. I was really impressed with the Capezio quality and I will definitely be buying more this year! 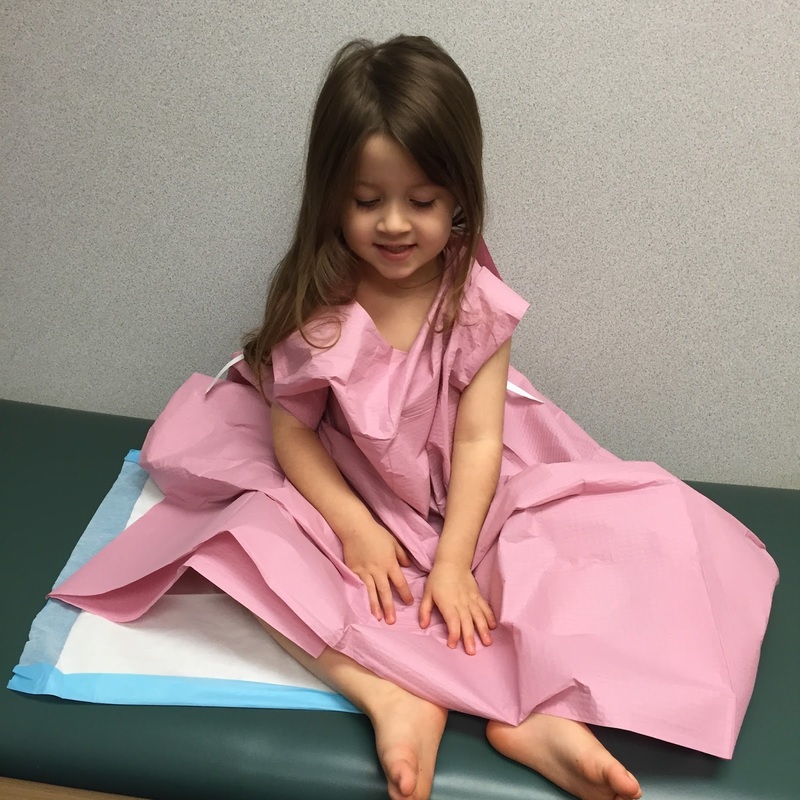 Last Friday, Lacie had her four year old checkup. And while going to the doctor is never a true favorite, I much prefer these healthy visits over any sick visits. She got a clean bill of health, which I am so grateful for! She also got two vaccines and didn't cry - she didn't even flinch! Such a brave girl! 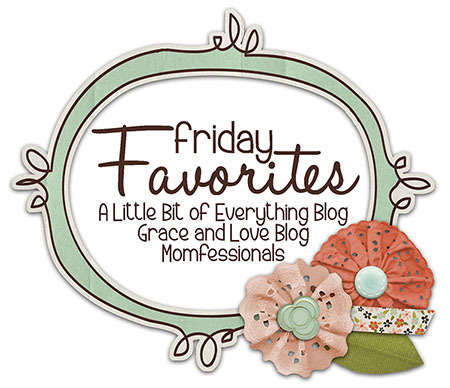 I've talked about a lot of baby items in my Friday Favorites before, but I overlooked this one. Both of the older girls had an older model Baby Einstein Fish Tank, but after Blakely it bit the dust. So we had to buy a new one for Paisley. I seriously swear by these fish tanks. 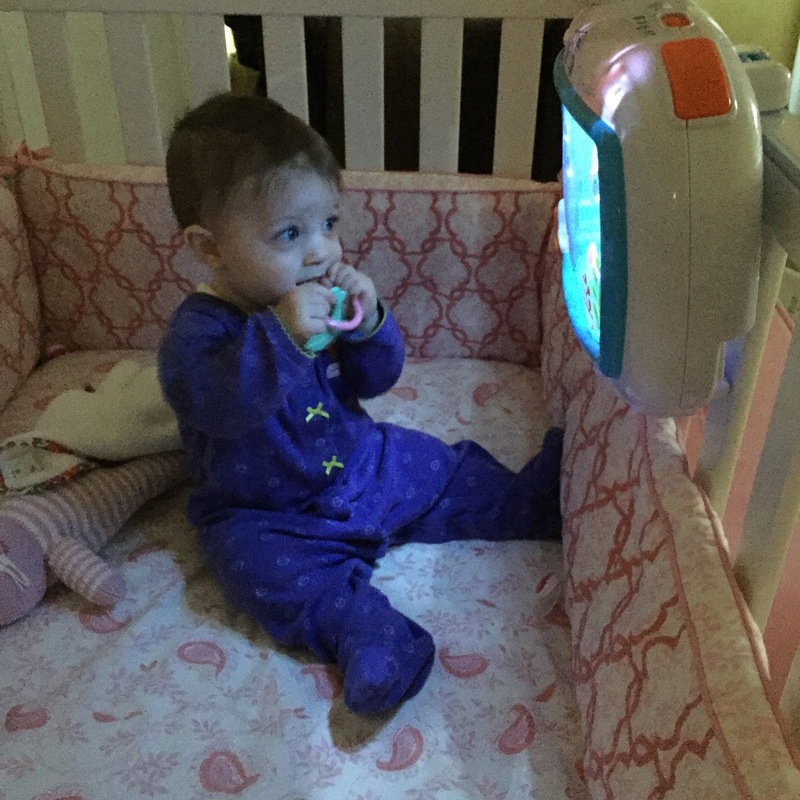 They help them go to sleep and then it gives her something to play with when she wakes up in the morning. When I walk in the room, Paisley is never crying - ever! She is either standing up and talking to her sisters or staring at her fishtank! 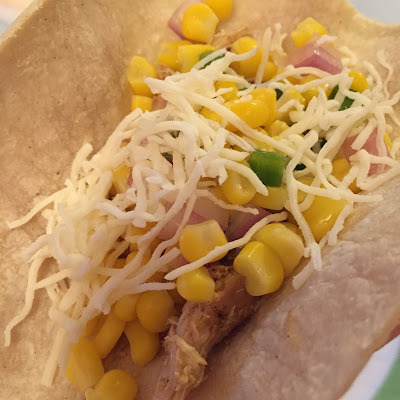 Did you see my latest crockpot recipe that I shared earlier this week?!? I love anything that can be made in the crockpot, especially with the crazy busy Fall Schedule coming up! This recipe is delicious! Click here to see it! The crockpot that I use at least once a week is currently on sale! It's a 6 quart, which is perfect for our family of five! It also has high/low/warm settings and you can set the cooking time at 30 minute intervals which I love over my original slow cooker that just allowed for 4/6/8/10 hours.